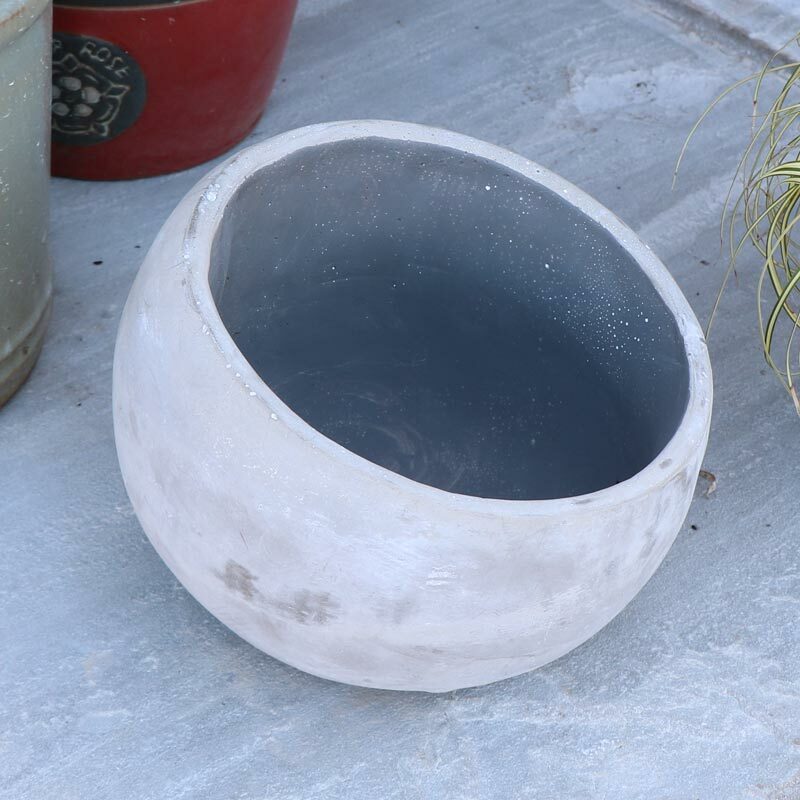 Large cement grey stone plant pot with inclined edge. Stylish planter for the garden with earthy, botanical design. Available in more sizes. Perfect for the garden with the natural grey finish and can also be used in the home. Ideal for displaying flowers, plants and succulents. A great gift idea and simply perfect for the keen gardeners out there. 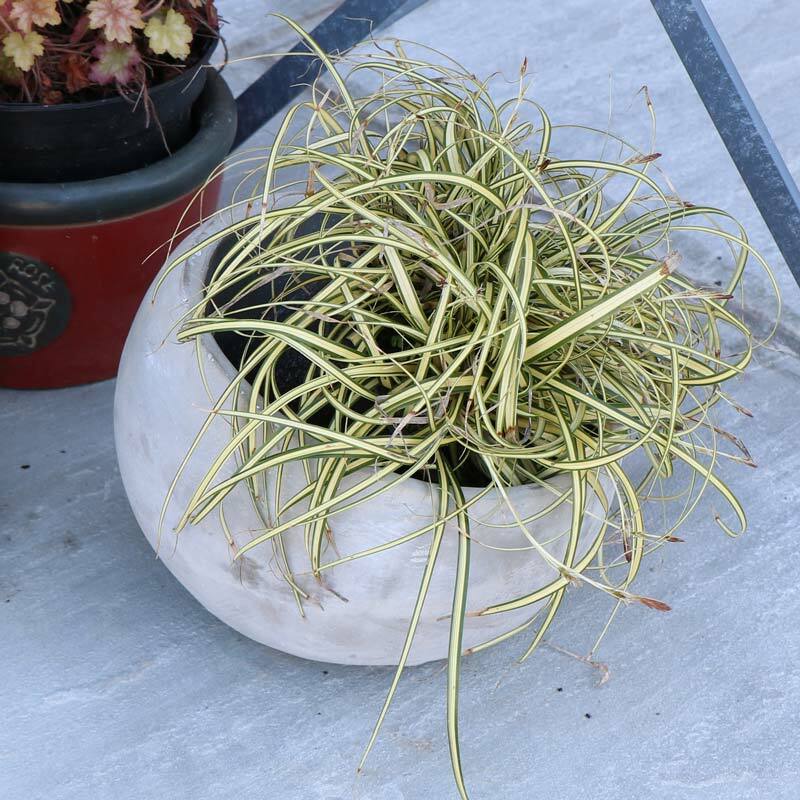 Large cement grey stone plant pot with inclined edge. Stylish planter for the garden with earthy, botanical design. Available in more sizes. Perfect for the garden with the natural grey finish and can also be used in the home. Ideal for displaying flowers, plants and succulents. A great gift idea and simply perfect for the keen gardeners out there. 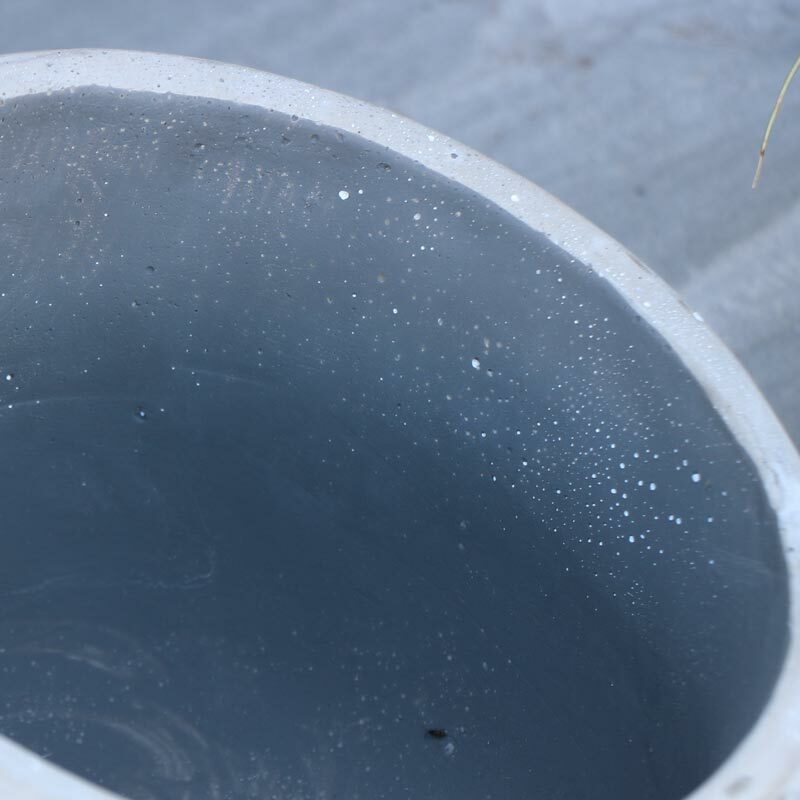 Round stone pot made from cement in a grey finish.